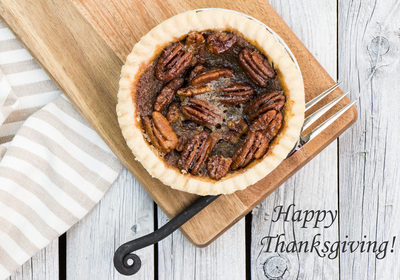 We put out a question on Instagram - what low FODMAP Thanksgiving recipe would you like to see? 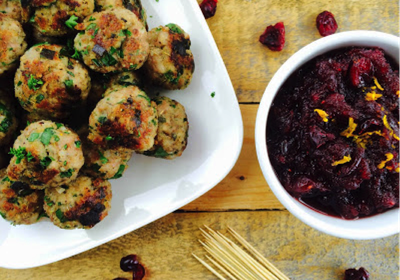 The response was overwhelming - the people want stuffing! 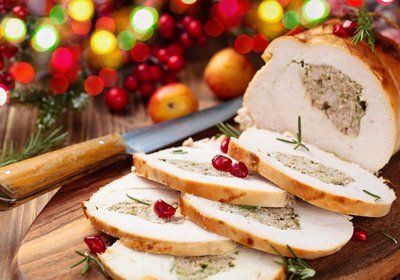 Most traditional stuffing recipes use high FODMAP bread, onions and garlic so our talented research chef worked hard to create this easy and delicious low FODMAP stuffing with all the traditional tastes. Enjoy! Spread bread pieces on a lined oven tray and dry overnight in a very low 50°C (122°F) oven, then cool. Preheat oven to 180°C (350°F) and place stuffing in a lightly oiled baking dish that has a lip and cover tightly with baking paper then foil. Bake for about 35 to 40 minutes. Increase the oven temperature to 220°C (420°F), remove the foil and paper and bake for a further 10 minutes or until it is nicely browned. 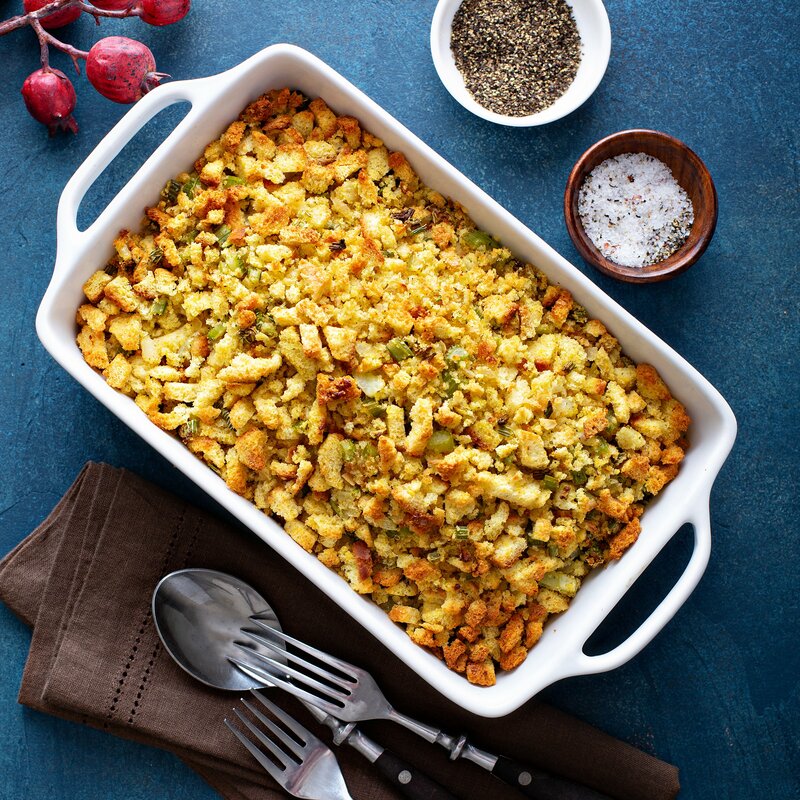 Note, this stuffing can be made up to 4 days ahead of time. The best way to reheat it s in the microwave. It can also be portioned and frozen. Why not use other low FODMAP vegetables of your choice as capsicum, carrots, celeriac etc.